I love watching “The great british bake off” and I´m always amazed by the works of all these bakers. 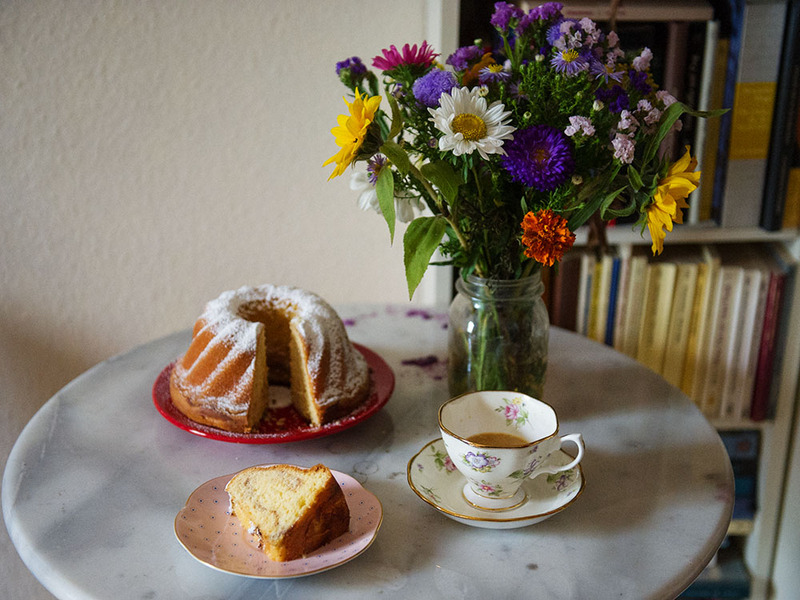 European cake week is always great as there are often some austrian or viennese cakes or bakes and I´m curious how they handle it. This time it was like hitting the jackpot! First one baker was talking about his austrian “Kugelhopf” and I think he really ment “Gugelhupf”, a traditional marble cake with a ring shape a little bit like a crown. 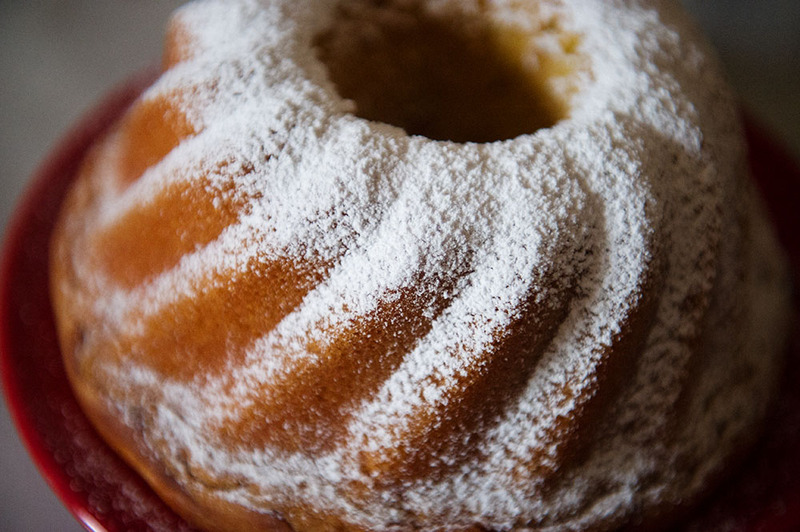 I grew up with Guglhupf, my mother made it often for the “Kaffeejause” (coffee break in the afternoon) on the weekends. So this british “Kugelhopf” not only made me laugh it also gave me a huge appetite for Guglhupf, I hadn´t have one in years. As i don´t own the right form I cheated and bought one. Be my guest! And second part of the jackpot: the showstopper had to be based on Dobos Tart – my favourite tart in the whole wide world! ← Brighten up your day!